There has been a shaking up of the government. 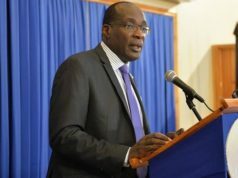 The cabinet shuffle saw a number of key personnel being replaced and switched over to other roles. Audley Shaw is no longer the Minister of Finance. 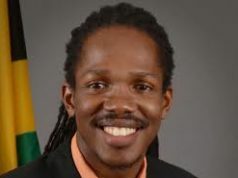 He has been replaced by the newly elected MP for North West St Andrew Dr Nigel Clarke. This move is not a surprise and is one of the few times I have seen such a bold move made by a sitting Prime Minister in recent times, it will either pay off or backfire but time will tell. 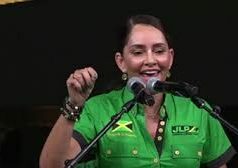 Nigel Clarke is highly rated even though he is not yet a household name like Audley Shaw, who has now been transferred to Ministry of Industry, Commerce, Agriculture, and Fisheries. 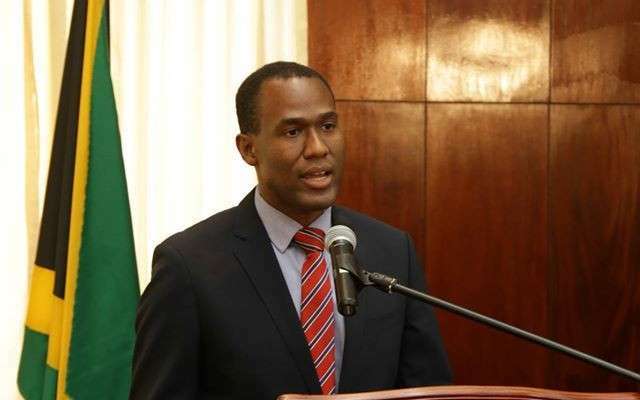 The next big move in this cabinet shuffle was Robert Montaque aka the “Obeah Man’s Nephew”. 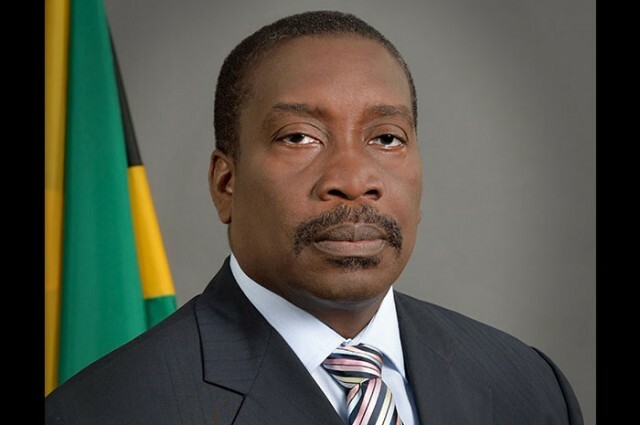 He has been replaced by Dr Horace Chang as the Minister of Security. The writing was on the wall for Mr Montaque a long time ago, this move was also not a surprise. He will now be running the Ministry of Transport and Mining. These two ministries will be under the most scrutiny in the next 12 months after this cabinet shuffle. The state of the economy and the crime rate are the two things that always get the most attention. Dr Nigel Clarke has one hell of a task ahead of him as does Dr Horace Chang. They will be under pressure like never before and they better be prepared. We need to see improvements in crime and some serious growth for this nation. Andrew Holness is starting to look like the man in charge. When he first got the job, he was not as bullish as we are used to. It seems he was taking the time to figure out who his best people were and for what roles. Now he has the party set up exactly how he wants it and that means one thing. No more excuses. This is his starting team now, it’s time to get the ball game rolling!